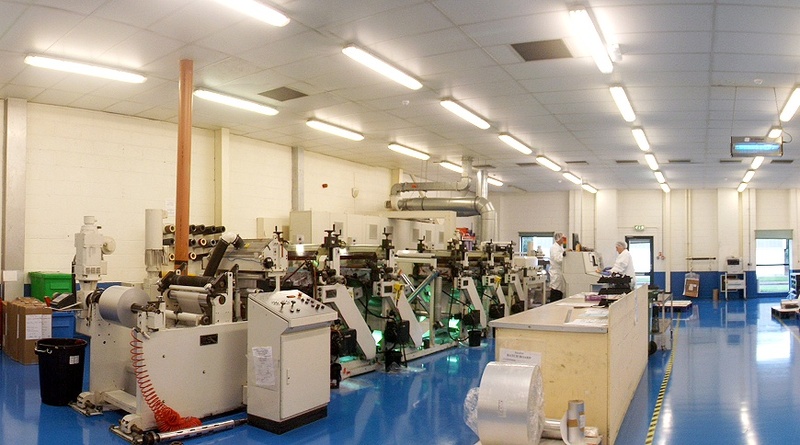 Since its foundation, EuroFoil has always embraced GMP to ensure that all printed materials are consistently manufactured to the Quality Standard appropriate to their use. 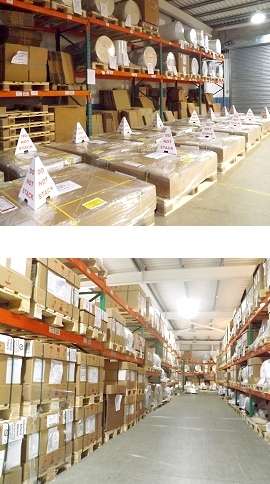 GMP is evident in our daily Production, Quality Control and Warehousing procedures. All production control procedures include a Router Control System in which the production process is defined by a sequence of control inspections and tests. The sequence of control is adhered to for all orders. Among the controls we include are full and comprehensive Line Clearance Checks, which are conducted prior to all our manufacturing operations. EuroFoil embraces GMP to ensure that the Printed Packaging our customers receive is pleasant to the eye, contaminant free and contains the correct information for the product it will contain. • The control and monitoring of the Cleanroom environment. • Machine/Equipment cleaning and maintenance. • Personnel and Hygiene control. • Security on issue of materials.